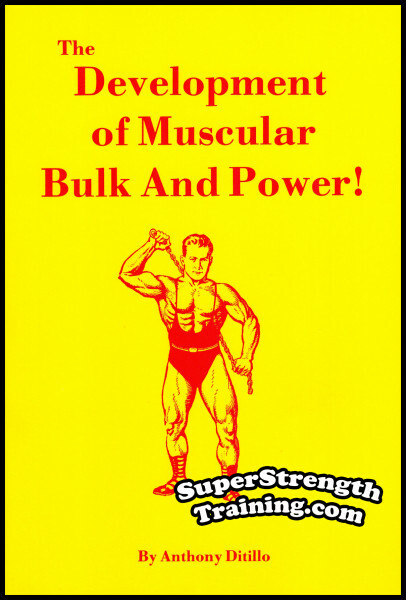 Have You Read MUSCLE MOULDING? 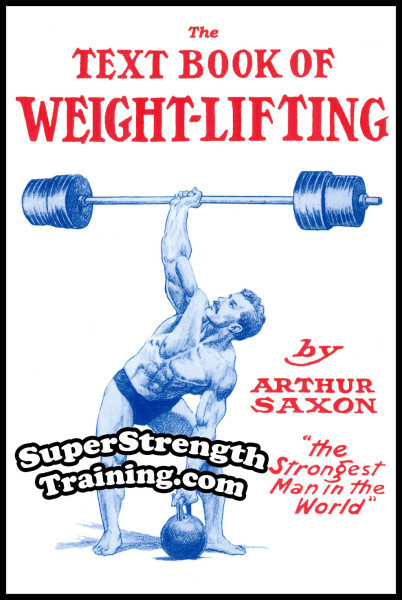 Originally published in 1950, this is the famous book which thousands of barbell men the world over called “The Bodybuilder’s Bible”. 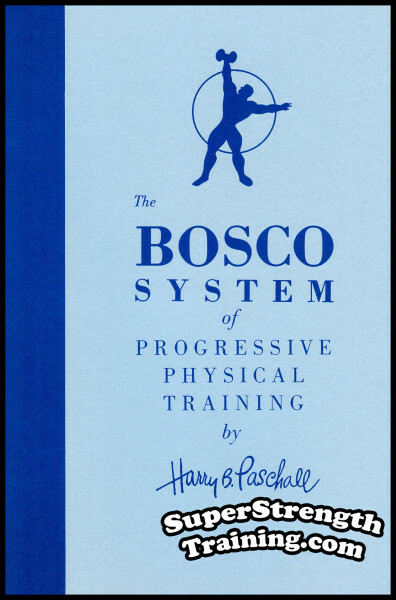 This is the first of a series of books and courses that made the author famous by giving straightforward useable information to the public about NEW exercise methods. In addition, he put this material into simple programs you can use without driving yourself and everybody else in the nearest gooney roost! Thousands of barbell men have found it the most complete guide of a Mr. America physique. 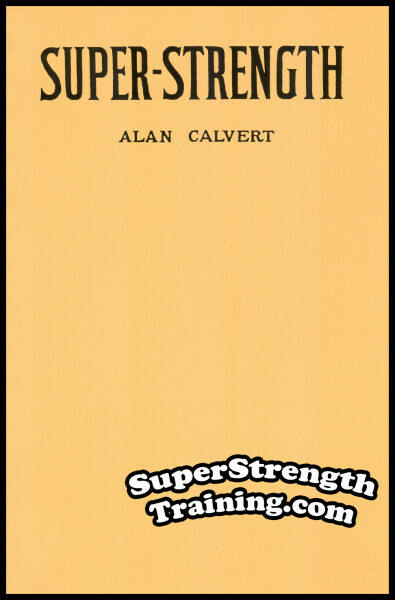 Contains many full page photographs of the greatest muscle men, and tells HOW they built their peerless bodies. If you want to know the truth about bodybuilding, you will find it here. An outline of training methods used by most of the successful athletes over the past several decades. What is a perfect man? How it has varied over the past century. Decide what your standard is going to be and go for it. How barbell men go wrong. Some trainees come up with the time-worn excuse that they are simply not the type to gain and are doomed to failure. This is nonsense! The author explains why. Set and series routines for fast results. Chapter 8 gives two weight gaining routines and a muscle moulding routine. The theory and practice of multiple sets to jump start muscle growth. 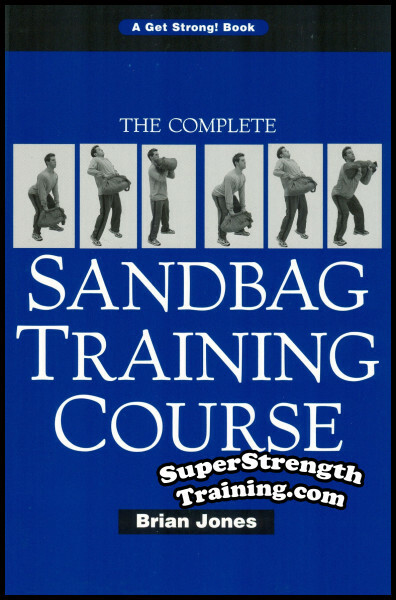 Heavy and light training to keep your routine in a constant state of progression. Learn how to use secret muscle control leverage to put your muscles in the state of “muscle cramping”. The how-to about concentration and how to set yourself up for success. The Rest-Pause, or Paschall Pause, explained in detail. How to do it and the results you can expect. 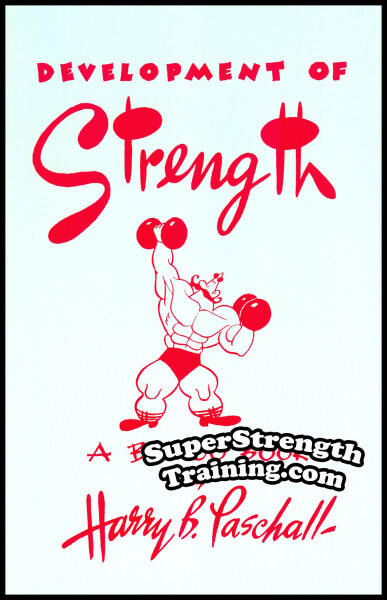 Special shaping movements to give your physique that head-turning symmetry. How to gain weight and size without sacrificing muscular shape. 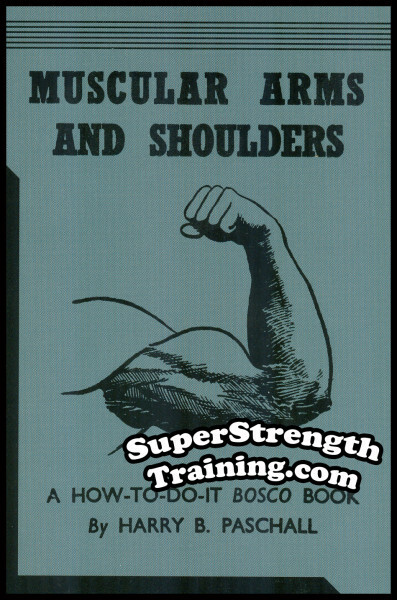 BOSCO suggests various specialization programs to coax along the weak points in your physique. The author, in candid form, gives the pros and cons of certain “secrets about training”. 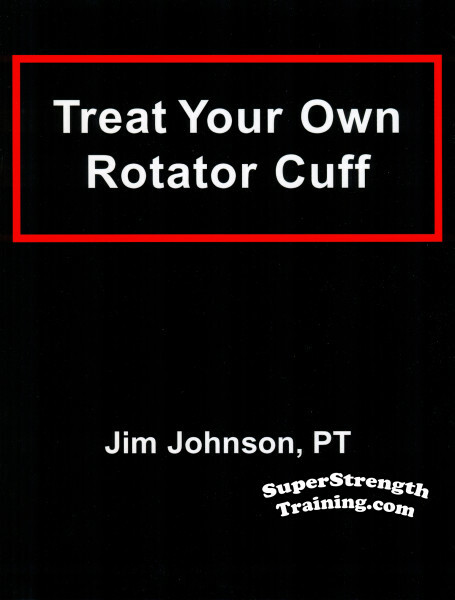 Read about new exercises that you may or may not have used in your personal training. 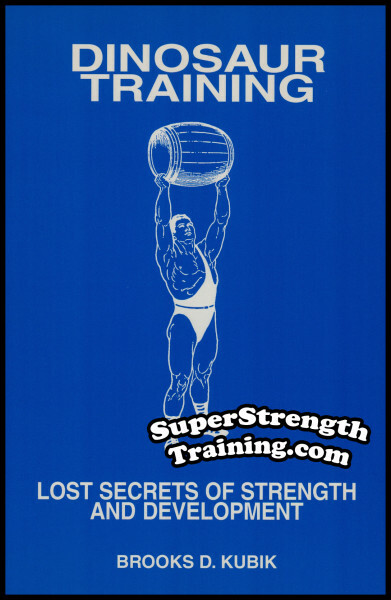 The inside result producing secrets on modern training without all the bunk! 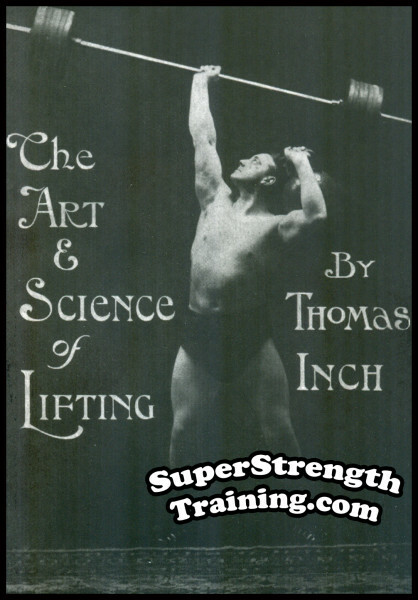 Illustrated with scores of lively BOSCO pictures and photographs of great physique stars like John Grimek, Siegmund Klein, Reg Park, Eric Pedersen, Alan Stephan, Harold Zinkin, etc. “What a Book! Never in the Physical Culture World has so much wit and wisdom been packed within two covers. If you can only afford to buy ONE physical culture book – buy this one. 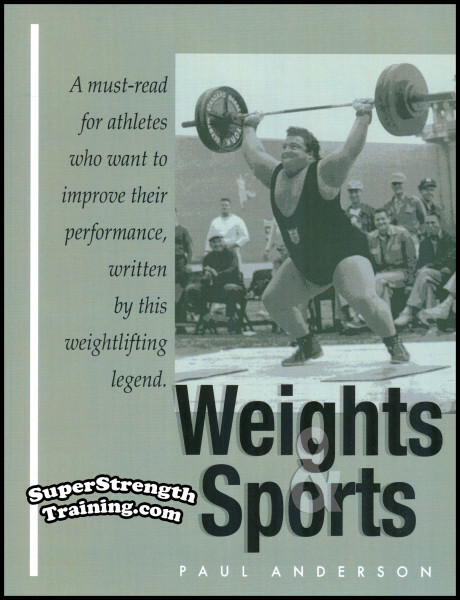 Well, there you have it…a terrific book with plenty of information, written by a man with years of experience behind the scenes, with the backing of lifters from around the world. A 6 x 9 softcover book with a beautiful glossy two color cover. It has 95 pages, 10 chapters, including 59 photographs and beautiful BOSCO illustrations! 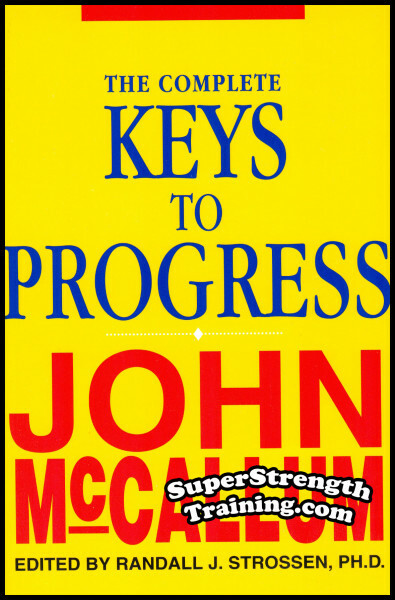 Originally published as a monthly magazine series in Bob Hoffman’s “Strength and Health” in the 1960’s, this book covers every topic in your quest for getting bigger and stronger. Bulk, definition, diet, breathing squats, parallel dips, The Get Big Drink, etc. Read More!